Solán de Cabras is what you really want. 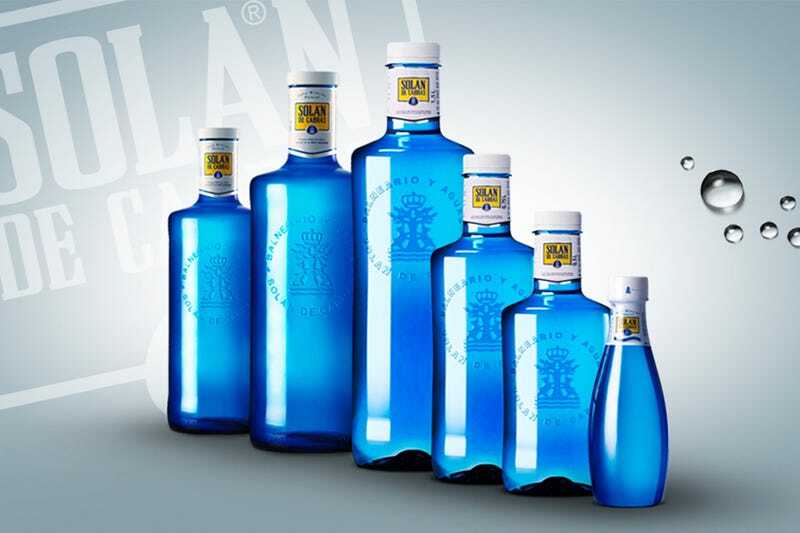 Coming from Spain, it’s said to be one of the purest waters you can buy. It also comes in the fizzy/fruity variety. In pink, for a good cause. And in the functional water guise. Of course, it’s not that good for the environment to drink plain bottled water, when you have clean tap water, but if you must do it, pick a good one.